(Updated at 11:20 a.m.) Arlington roads are chock full of potholes after a snowy winter with plenty of freezing, thawing and refreezing. Pothole-filled roads have been reported around the county and there have also been scattered accounts of flat tires and other pothole-related damage. We’ll add another to the list: the stretch of S. Joyce Street in front of Pentagon Row. However, as of 11:15 a.m., county crews were out patching the pockmarked road. One more big problem spot of note: the George Washington Parkway, near Spout Run Parkway, which was partially shut down this morning for repairs after “over a dozen cars” were damaged by potholes. It’s been a rough winter season on our roads, particularly with the amount of frozen precipitation and sustained periods of extreme cold temperatures. As we enter this spring season, it is our priority to get crews out there to make potholes repairs. We will do so for the next two months beginning with major arterials. This will include working late into some evenings on non-arterial streets, as well as scheduling teams for Saturday work when weather allows. 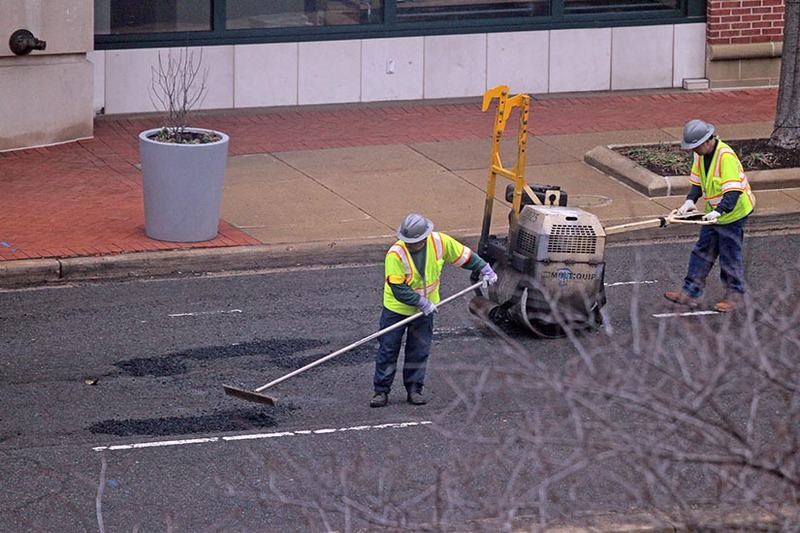 AAA Mid-Atlantic issued a press release this morning, suggesting that drivers should file claims for pothole damage against local governments. The press release (reprinted, after the jump) also has tips for avoiding potholes. Each year, millions of motorists sustain billions of dollars in damages to their vehicles from potholes (nearly $6.4 billion), some as big as lunar craters. 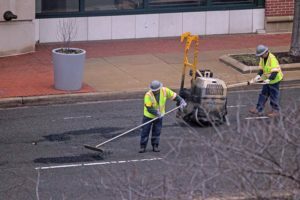 Although nearly fifty percent of all American motorists have experienced damage to their vehicles as a result of potholes over the last five years, fewer than five percent of drivers even bother to file a claim for pothole damage against the local or state government, advises AAA Mid-Atlantic. In many jurisdictions across the nation, most claims for reimbursement are rejected, and some cities cite “sovereign immunity” as a fig-leaf. Yet area motorists have a legal right to submit a claim against the state or local government for the damages sustained while hitting a pothole, explains AAA Insurance. Although South Carolina paid more than $5 million in damages from state roads, including pothole damages, in 2014, many pothole claims are handled at the local level by area transportation or highway departments. For example, last March, “Richmond paid more than $14,000 for repairs to 38 vehicles damaged bypotholes,” according to media reports. 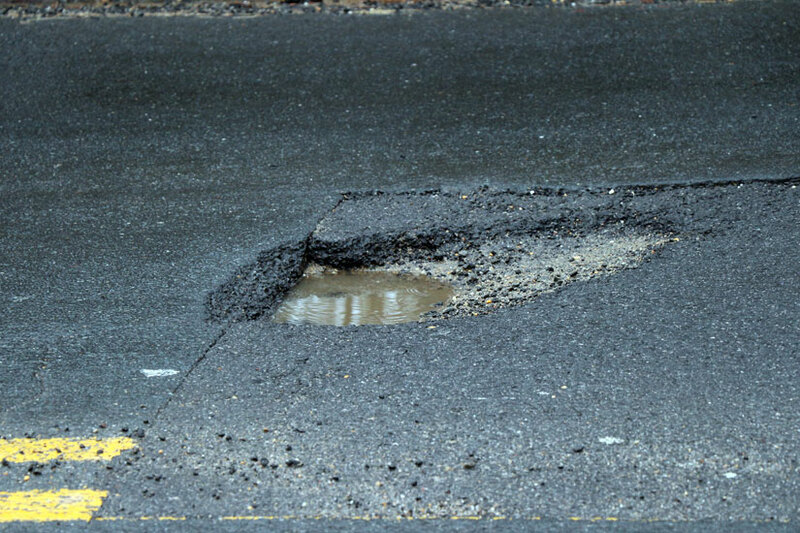 Even in warmer climes like Tucson, Arizona, the city has reimbursed motorists more than $30,000 in pothole damage claims the past two winters. In 2013, New York City shelled out $5.5 million to motorists in potholedamage claims, while Chicago only paid out $187,217. Cities across the country, including Honolulu, Oakland, and Atlanta, are paying millions in damages in lawsuits over potholes big enough to cause fatal crashes and injuries to motorists, cyclists, pedestrians and motorcyclists, according to the auto club. Oakland’s payout to an injured cyclist was $3.25 million. In 2012, the city of Columbus, Ohio paid $1.25 million to settle a lawsuitclaiming a large pothole on the city streets contributed to a crash that left a cyclist paralyzed. 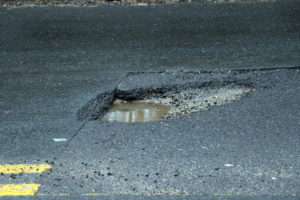 Driving on roads in need of repair and chock full of potholes will cost the average Washington, D.C motorist $1,060.84 per year in extra vehicle repairs and operating costs, according to estimates from the American Society of Civil Engineers. That equates to a total cost of $425 million for District motorists annually. It’s $1.9 billion a year for Maryland motorists and $1.8 billion a year for Virginia drivers. Motorists in the District can file a pothole damage claim with the District Office of Risk Management. Surprisingly, in the past five years only three percent of motorists have filed a damage claim with a government agency, a third of motorists (31 percent) filed a claim with their own insurance company, and more than six out of ten (65 percent) paid for the repairs out of their own pockets. 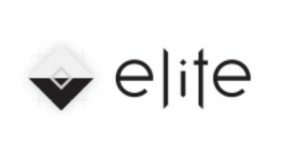 That’s according to a survey by Independent Insurance Agents & Brokers of America (IIABA) and Trusted Choice®. Drivers who hit a pothole and sustain damage to their vehicles can file a “claim for damages” in certain situations in some area jurisdictions. AAA makes it easy to report potholes in the DMV (The District, Maryland and Virginia) and get them fixed. Wishing to file a claim for pothole damage? Here’s how. Call the Virginia Department of Transportation’s Customer Service Center at 1-800-367-7623. In Maryland you can file a written claim by going to the Maryland Treasury Department. You can also call (410) 260-7684 or 1-800-942-0162 to speak with someone in the insurance division. In the District, motorists can file a claim with the D.C. Office of Risk Management or at 202-727-8600. Recognize Noises/Vibrations – A hard pothole impact can dislodge wheel weights, damage a tire or wheel, and bend or even break suspension components. Any new or unusual noises or vibrations that appear after hitting a potholeshould be inspected immediately by a certified technician.